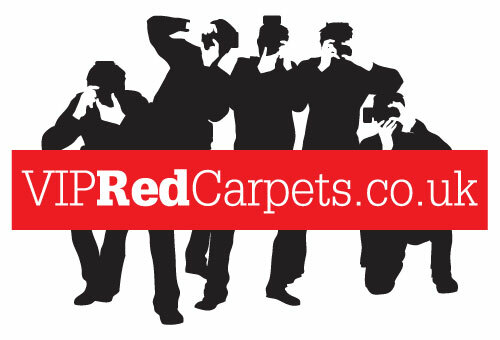 VIP Red Carpets required an identity and website to take the market by storm. Launching earlier this year, VIP Red Carpets supply bespoke Red Carpet to Hire or Buy to individuals and businesses across the UK. Visit www.vipredcarpets.co.uk for more information..